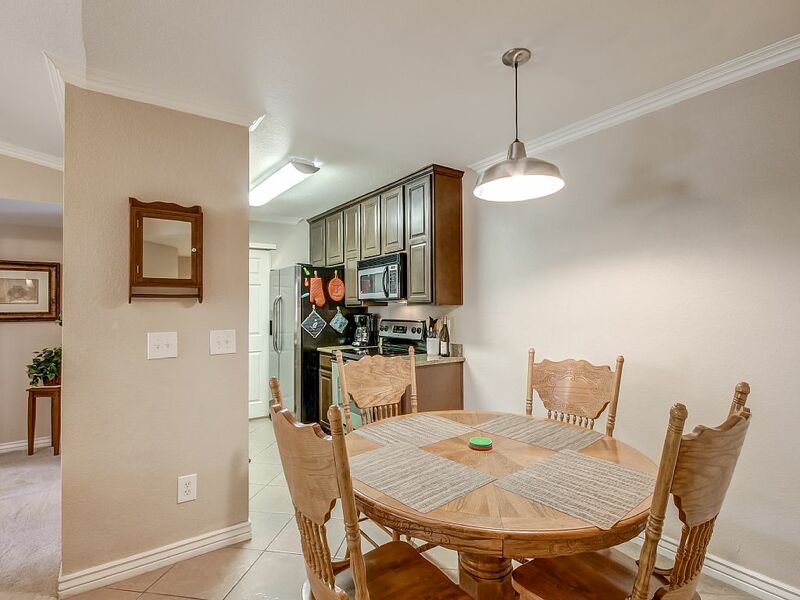 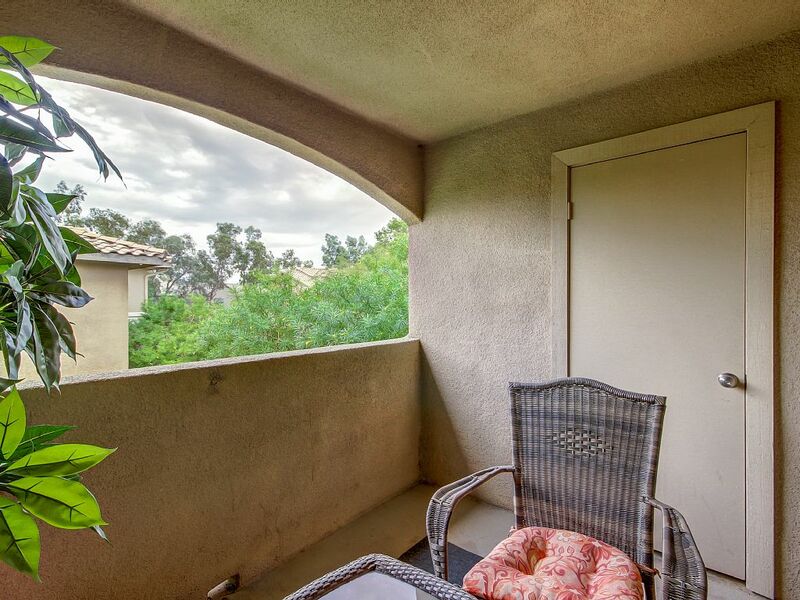 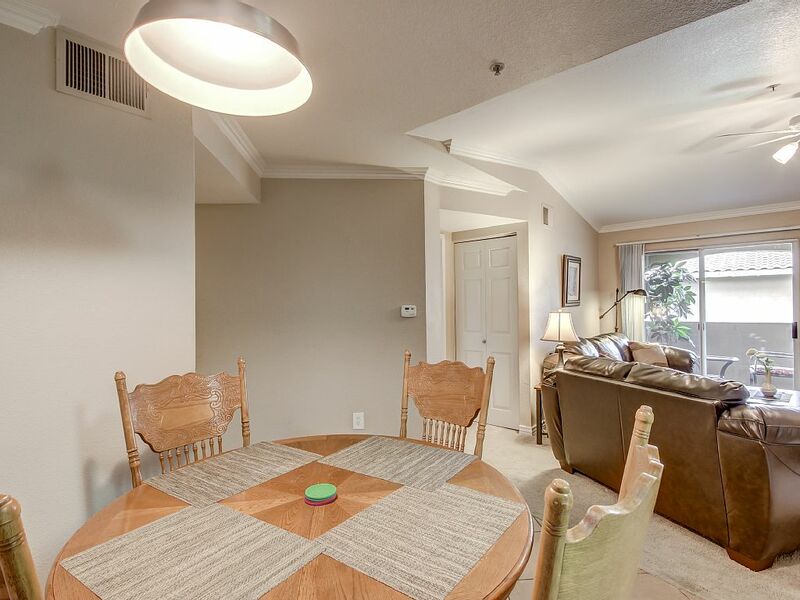 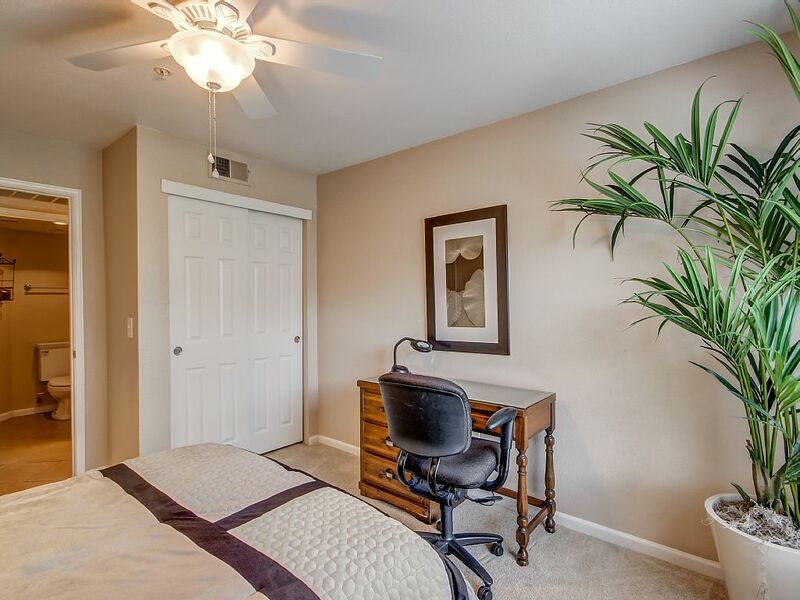 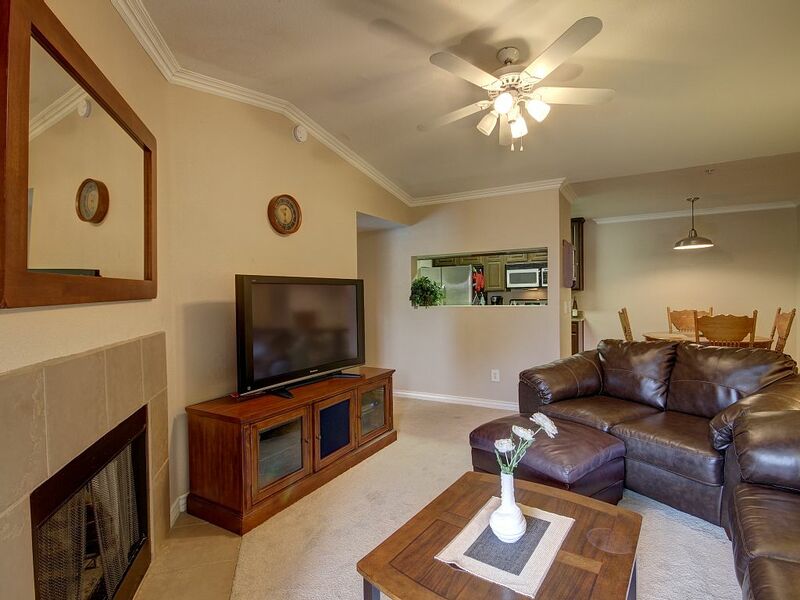 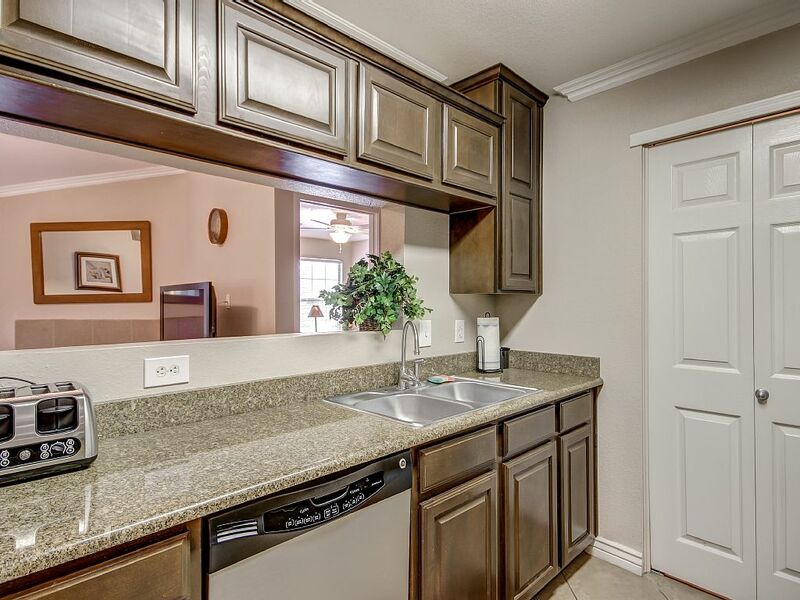 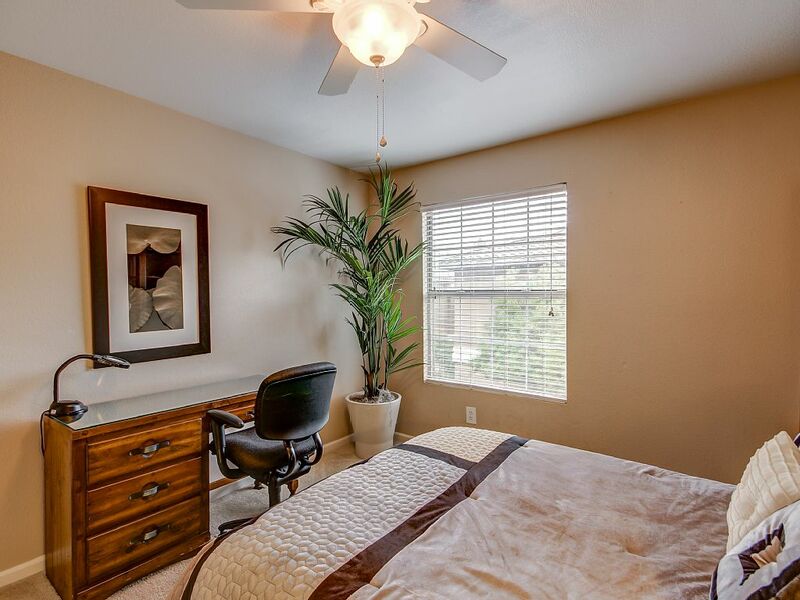 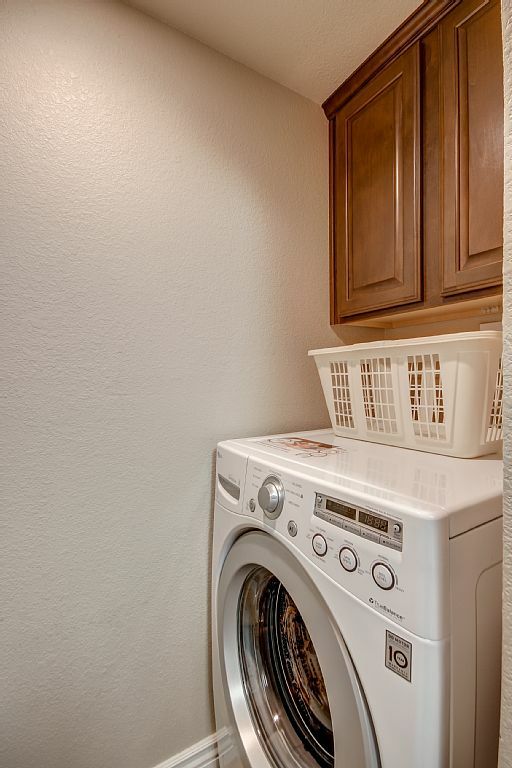 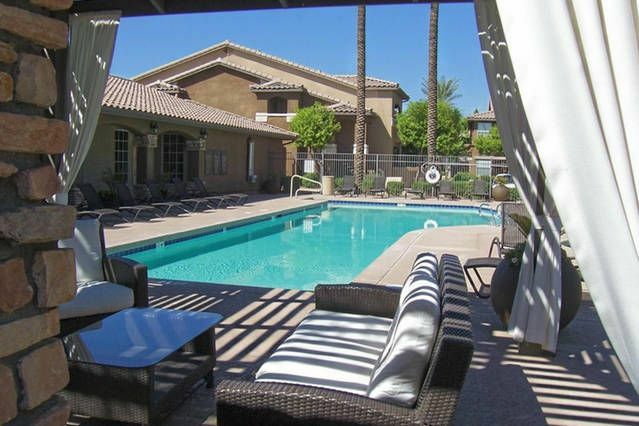 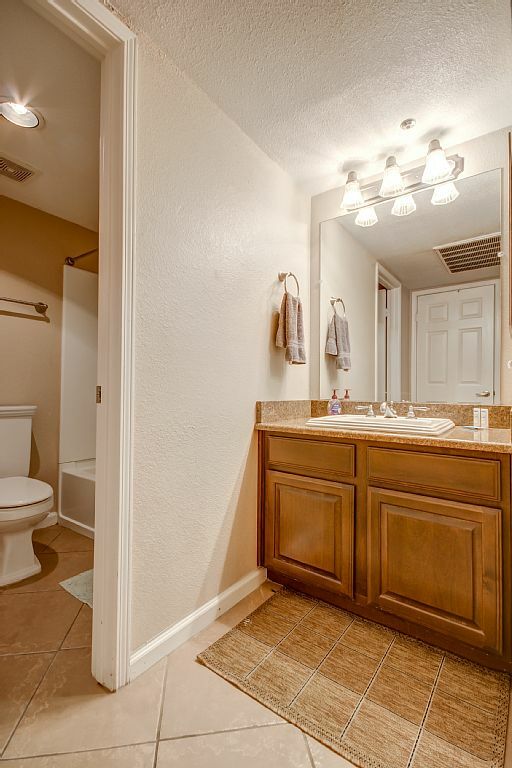 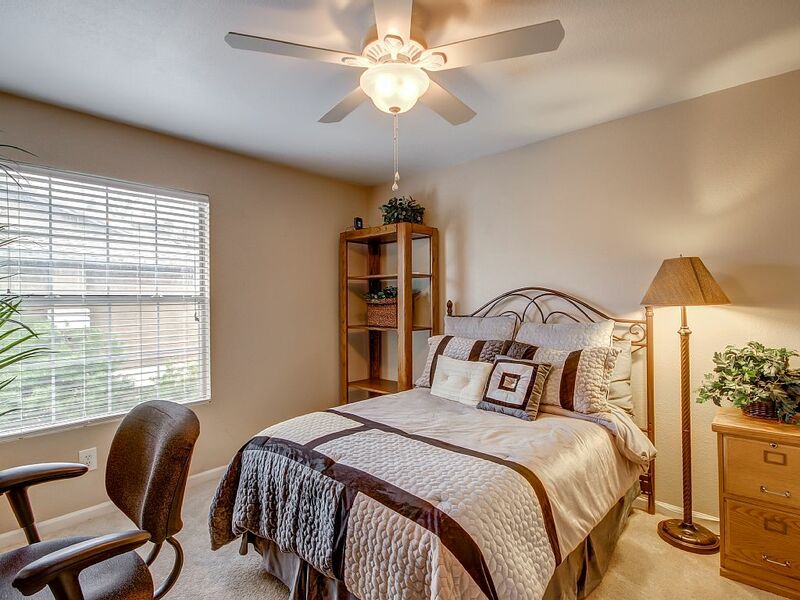 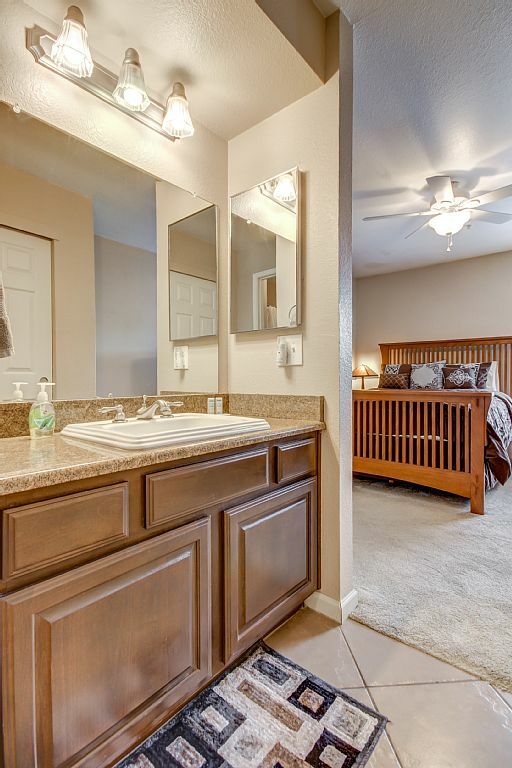 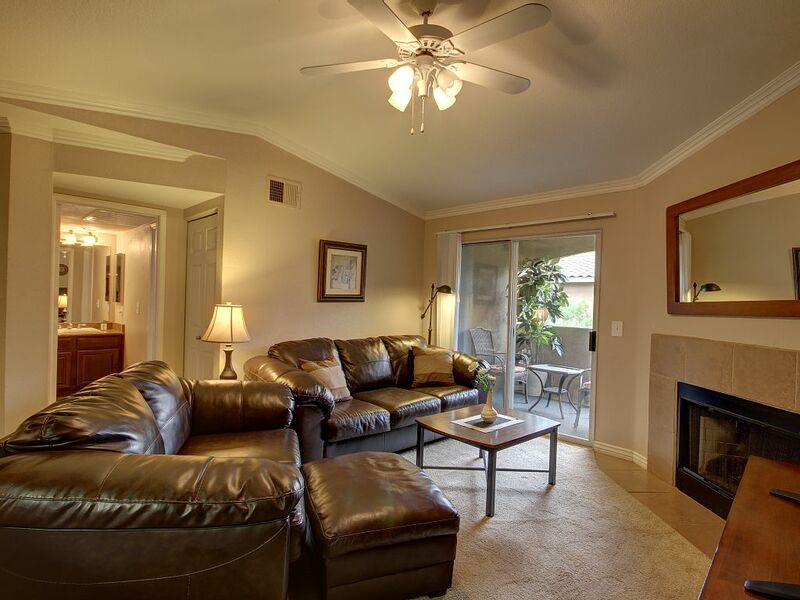 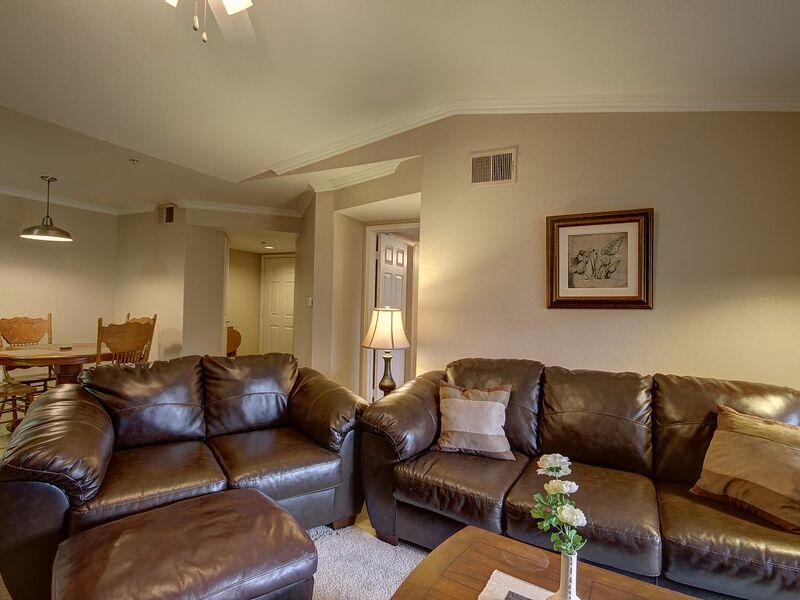 Charming 2 bedroom 2 bath condo in a great part of Chandler. 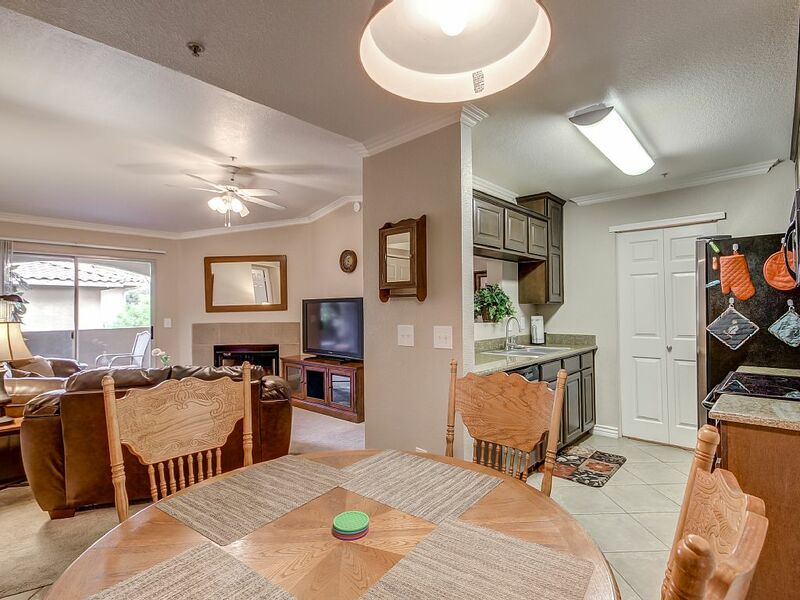 This quiet community is perfect for a relaxing getaway. 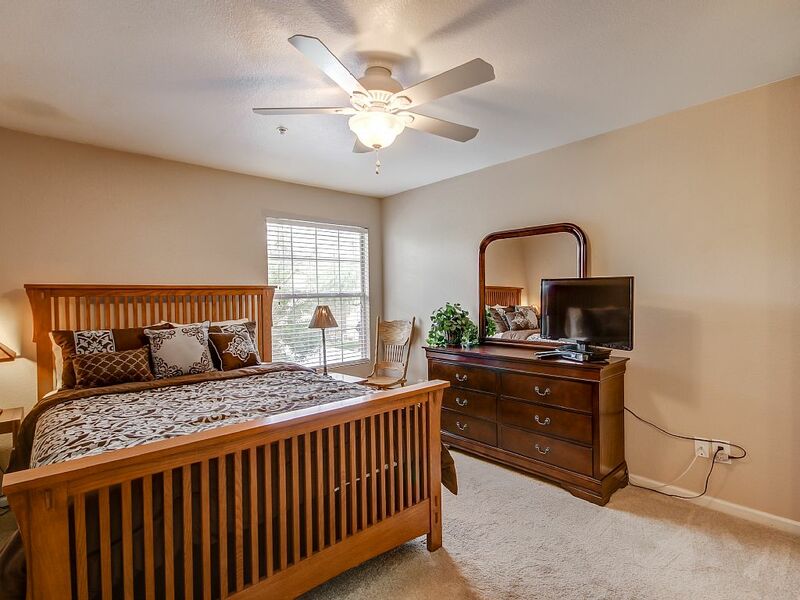 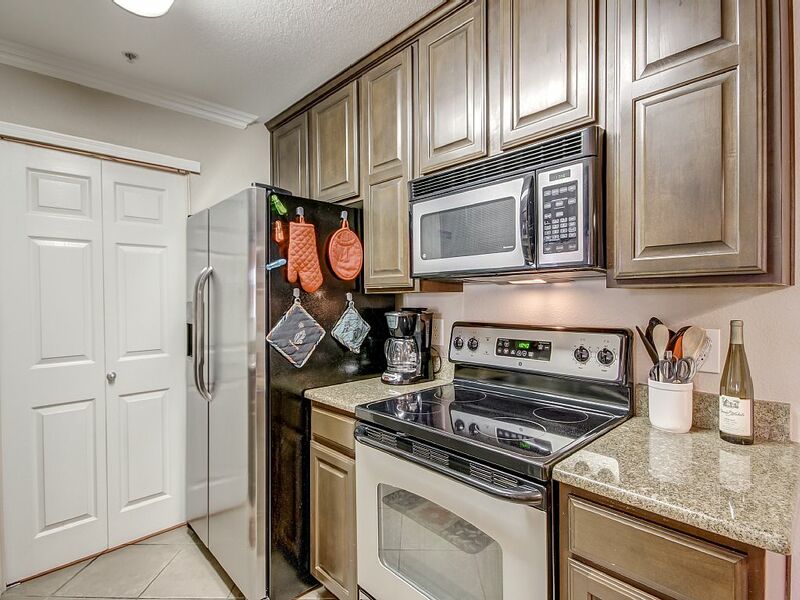 The spacious condo is fully furnished and comes with all the amenities. 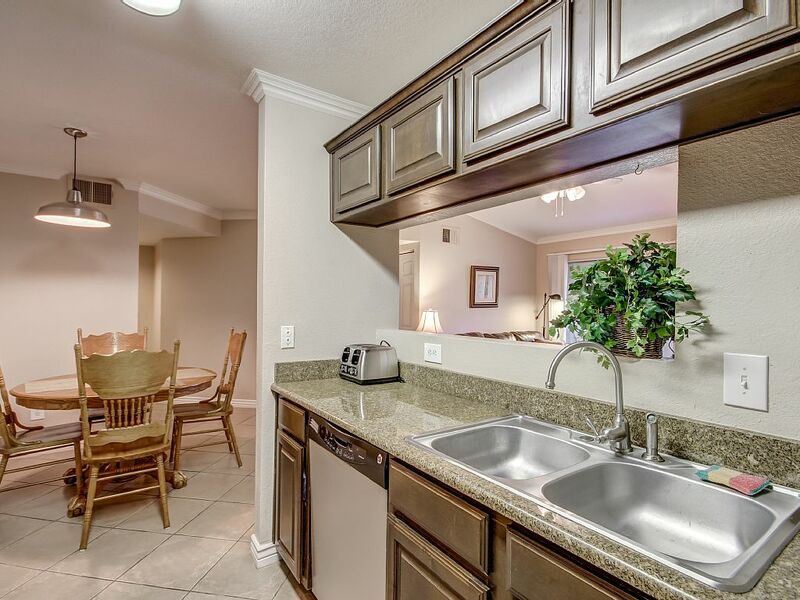 These include a fully stocked kitchen, cable and WiFi. 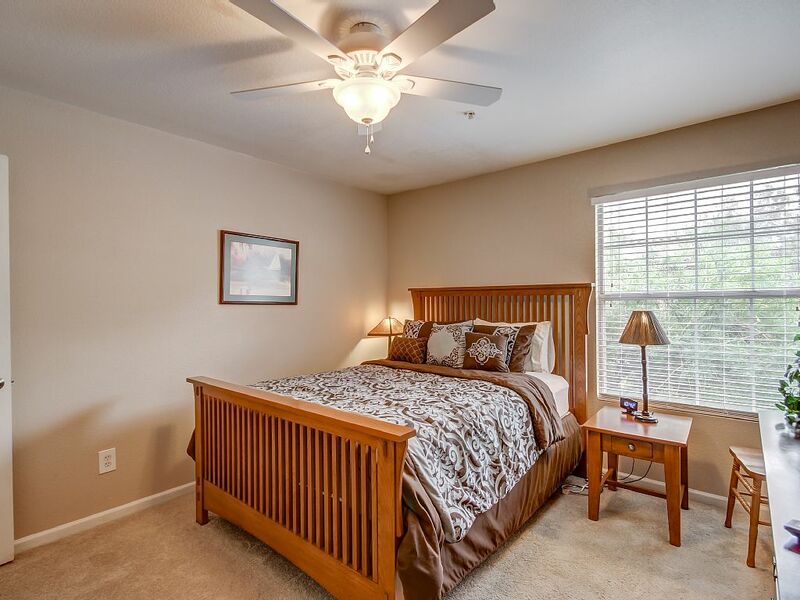 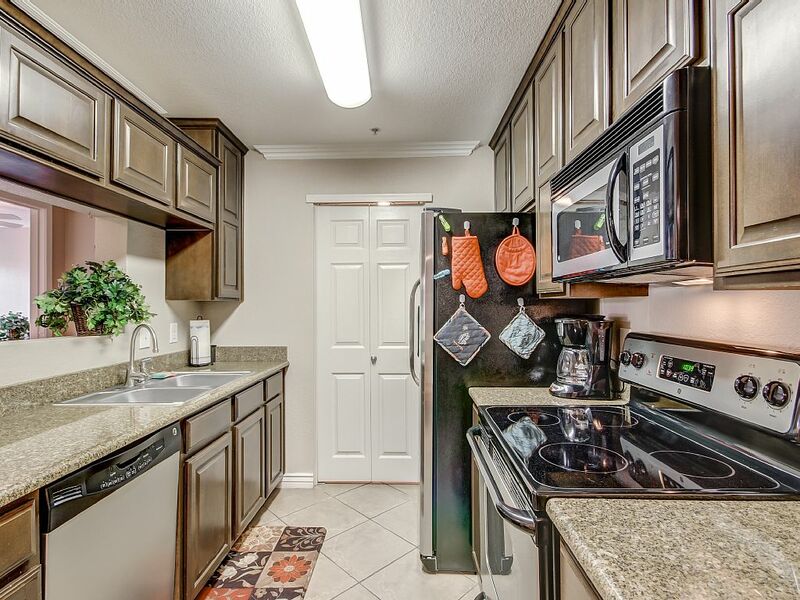 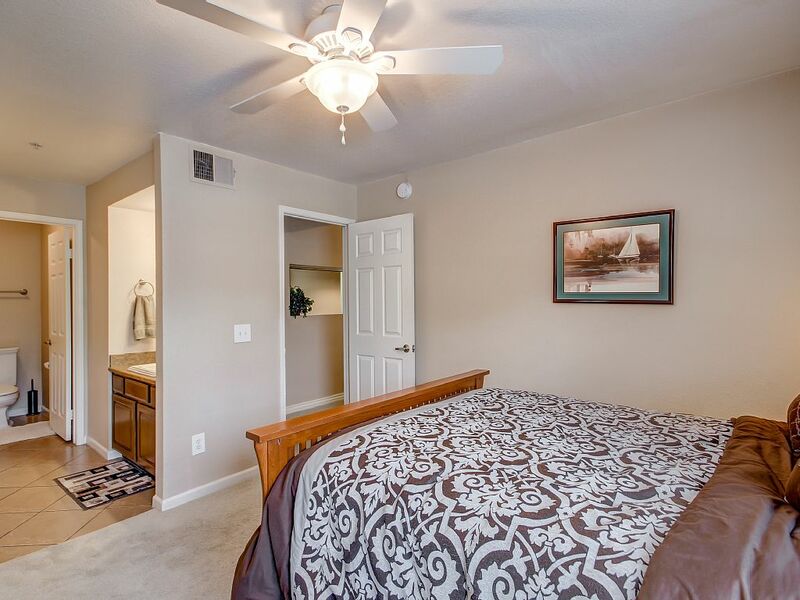 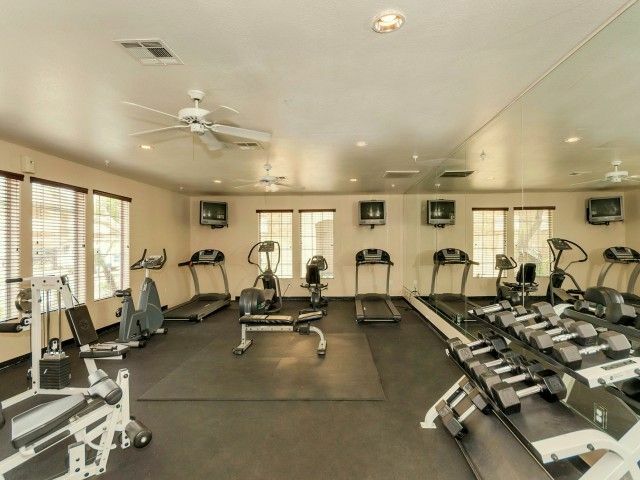 The Community itself has heated pool and fitness center and covered parking. 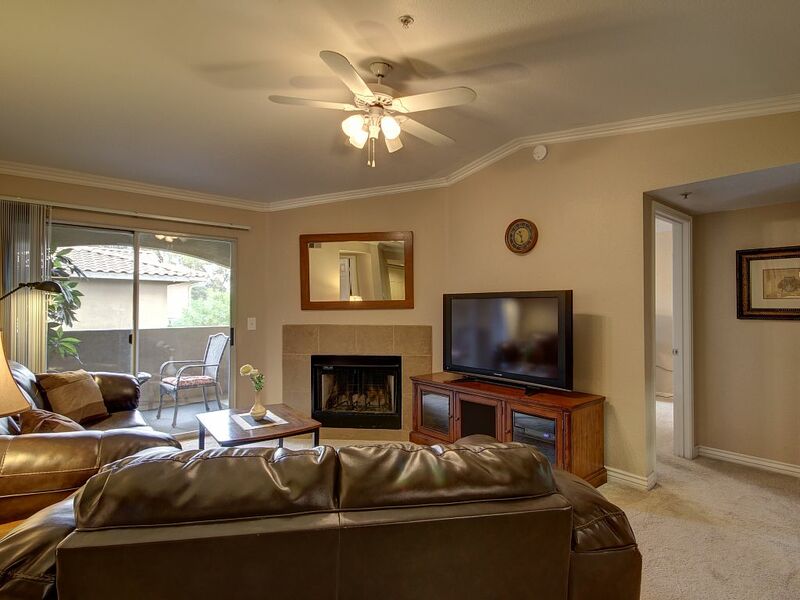 Close to everything desirable in the Chandler area and close to the valleys major freeways .